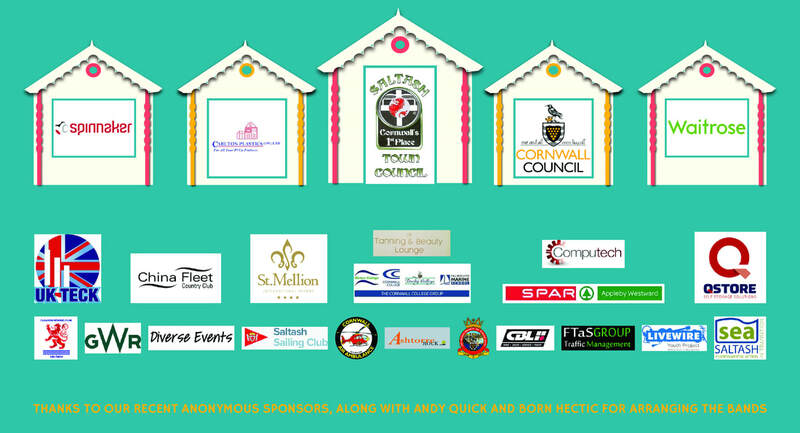 The Saltash Regatta and Waterside Festival is only possible through the support of our wonderful sponsors. We are ever so grateful to the local community who financially support this event year after year. Without them, the Regatta would not be possible! Please support them as they support us!